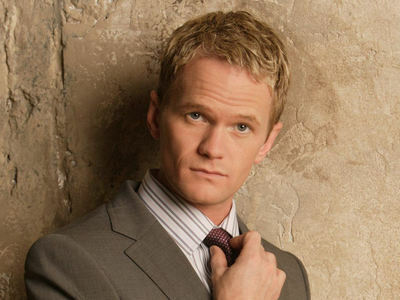 Those who are familiar with the TV series 'how i met your mother' will most probably recognise the title of this post as a quote by Barney Stinson, in the last season. And unless, of course, you give the example of Scotch, there's no denying this! It was back in January '07, when Windows Vista was launched that I noticed people didn't like it. Ask a professional and he'll tell you that Vista is full of bugs... However, that's not the real issue, now, is it? 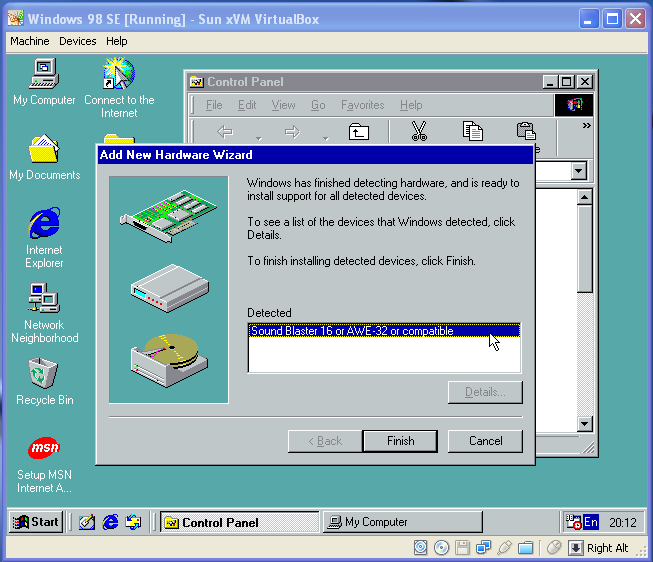 If you have decent enough hardware, what is stopping Vista from working fine? Personally, I feel that Vista had a powerful task manager; in fact, I never had to restart my laptop even once in my 2 years of using Vista... People are, in many ways, like sheep! 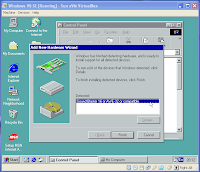 It was the bad publicity of Vista that created fear in people, who went to the extent of downgrading back to XP(those guys actually called it 'upgrading to XP')... Here are a few more instances which have caused issues among people regarding change from a very comfortable environment! 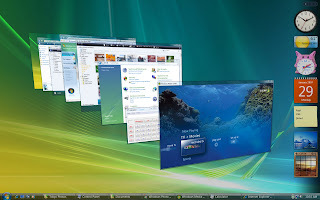 This 3D flip feature was most probably, the most circulated image of Vista on the net and that was drastically different from XP. Above all, this was exactly the reason why people didn't want to change! And that, my friends, is a new category: 'Do not want change' category! 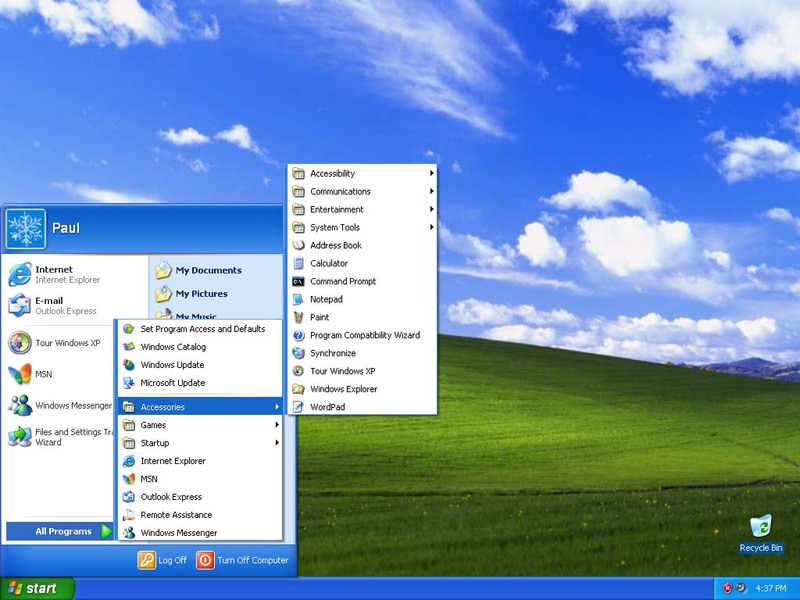 I have noticed many a times that people revert back to the old start menu in XP and later versions... Those guys too belong to the same category. Now, the question is, how long is Microsoft gonna keep the old start menu enabled? 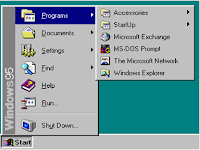 And why not go back to Windows 95 if you do not like change? With Ubuntu Natty Narwhal 11.04 came the new Unity desktop. The age old Gnome was no longer the default one. 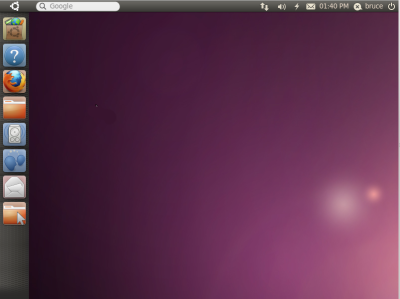 Many other shortcuts were introduced, but the change most common among Ubuntu users was reverting back to the old Gnome look. Although it was a quite simple task, my point that people did not WANT a change to take place. However, if you ask me: Unity is far better. Why? Two words- Eye Candy! With FIFA 12 came a new sort of defending, aptly titled Tactical Defending by EA Sports. With jockeying and precision dribbling, this created a wave in the gaming universe. For anyone who was accustomed to earlier versions of FIFA, this was indeed no short of a nightmare! Although it is very tough to master, once you are successful in doing so, it gives you better chances than the otherwise inferior legacy defending, which can also be enabled. There are always those pessimists who do not like, or in fact, are afraid of a change! They want to hide away in their small niches and not explore the world outside. To everyone else, New is always better! Still not satisfied? Well, leave a comment!